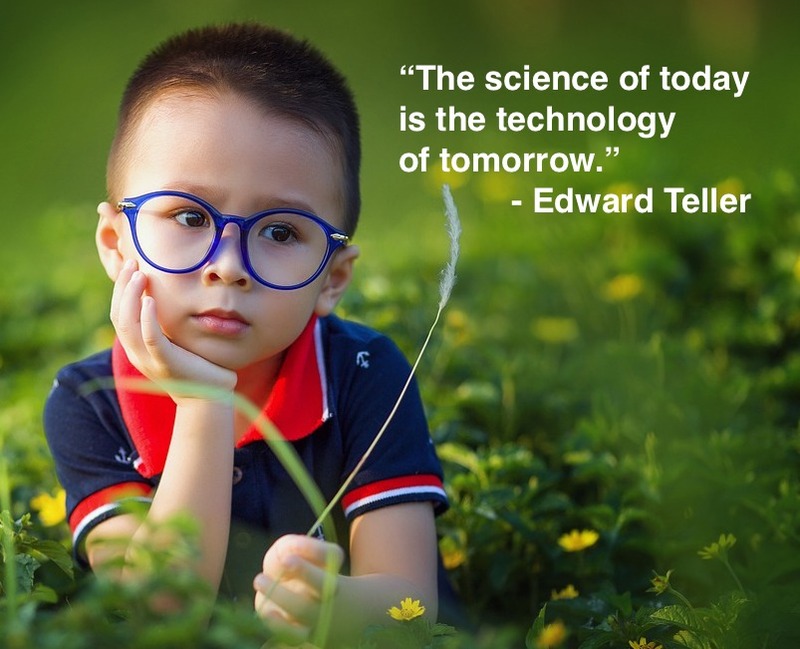 In our grades K-10 science tutoring lessons students not only learn the concepts they need to score well on their tests and exams, but they also develop a sense of wonder and curiosity for the world around them. Science is a favorite subject for many students as it presents curiosity and a sense of wonder and imagination. Students who have been struggling for some time in their science classes may not see it that way. Science is an essential subject as many post-secondary majors require students to complete at least one science course. Our science tutors are subject specialists, and they have achieved outstanding recognition in their fields of study. The majority of the time, tutoring sessions turn into mentoring sessions, widening students’ perspectives and exposing them to areas of studies or potential careers that interest them. This is one of the main reasons why students benefit so much from having highly qualified tutors. One-on-one mentorships are powerful for inspiring students to gain confidence in their abilities and achieve success in their area of study. Thank you very much for the videos which very well summarize the great work your organization is doing. We are very pleased with the progress our son has been achieving in the last year or more. Keep up your great work. Congratulations.